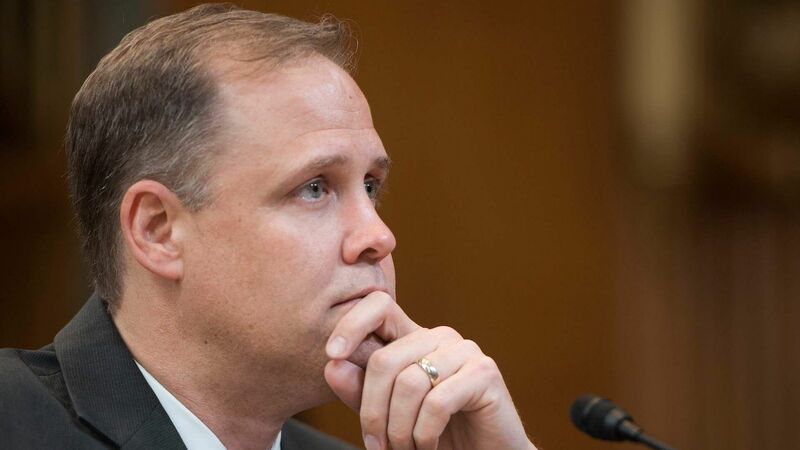 In an interview with the Washington Post on Tuesday, NASA Administrator Jim Bridenstine details his learning process on the climate issue, and how he went from climate science contrarian to agreeing with most Democrats on this issue. Why it matters: Bridenstine occupies a unique position within the ranks of senior Trump administration officials. Unlike leaders of the EPA, Interior Department, Energy Department, and other agencies, he recognizes the mainstream scientific findings on climate change. His climate science views have rapidly evolved during the past year. The big picture: Bridenstine's views on climate science are important because NASA is one of the top agencies that monitors the planet's climate. Bridenstine, a former congressman from Oklahoma, said during his time in the House he learned about climate science, and came to agree with scientists' conclusions.